Sodium silicate, also known as water, glass or liquid glass, has a formula of Na2(SiO2). 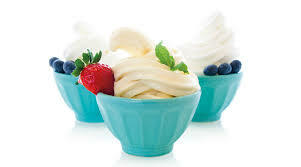 In its pure form, it exists as a white powder. However, commercial samples are often bluish greenish coloured due to the presence of iron-containing impurities. 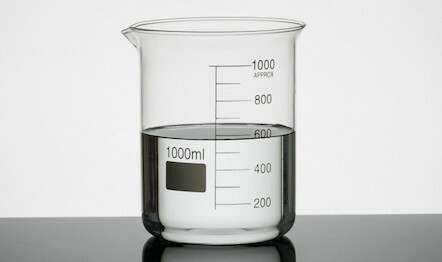 Sodium silicate is soluble in water and produces an alkali solution. 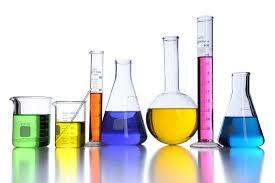 In neutral and alkaline solutions, sodium silicate is stable. 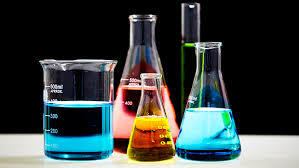 However, when it is placed in an acidic solution, the silicate anion reacts with hydrogen ions and form silicic acid. Sodium silicate can be manufactured using both the liquid method and solid method, where both methods use alkaline and quartz sand as raw materials. Using caustic soda, quartz sand and water, are all mixed in a mixing tank and stirred thoroughly. Steam is introduced into the reaction system and sodium silicate is produced. Sodium silicate can be manufactured using a solid method as well. 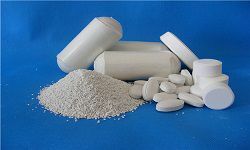 Using quartz sand and either sodium carbonate or sodium sulfate, they are all mixed in a reflection furnace and heated. Doing so, sodium silicate is manufactured alongside with carbon dioxide and sulfur dioxide. 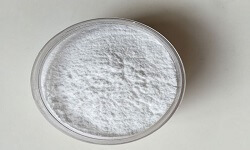 Sodium silicate is used in dyeing and printing of textiles. 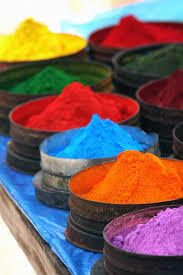 It aids in the fixation for hand dyeing with reactive dyes that require a high pH environment to work with. After the dye is being applied to cellulosic, it is allowed to dry before a layer of sodium silicate is painted over. It is then covered with plastic, retaining moisture within and left to rest for hours at standard room conditions. Sodium silicate in the liquid phase acts as an adhesive for cardboard making. 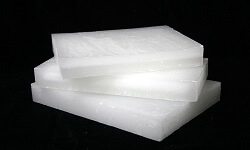 It is used as a choice stabilizer and a buffer for hydrogen peroxide during bleaching of cellulose fibres in paper pulp, thus reducing the costs of bleaching without compromising the whiteness of the paper pulp. It is used in removing ink without causing damage to the paper fibres. They are also dispersing agents to prevent any undesirable materials such as residual ink to deposit onto the paper, by ensuring the materials are held in suspension. It is used to brighten all types of paper pulp, whether hardwood or softwood. It provides the optimum alkaline conditions in the paper manufacturing process. Silicates soften water by the formation of precipitates that can be easily rinsed away. They tend not to deposit on the fibres of the cloth being washed, as they have great suspending and anti-re-deposition qualities. 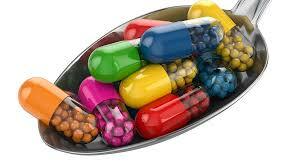 They are used in dish-washing powders, for their wetting and emulsifying properties. All silicates have excellent buffering action against acidic compounds. This is important, because most soils in laundering processes are acidic. Sodium silicate is used in food preservation, cements, automobiles, adhesive, detergents, water treatment and protection against fire. It is also used in drilling fluids to stabilize borehole wells and to avoid the collapse of bore walls. In addition, sodium silicate is used in concrete treatment and helps to reduce its porosity.